The Town of La Plata has joined Nixle. Please sign up to get timely municipal and police info, events, & more. 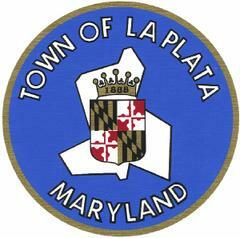 The Town of La Plata has joined Nixle. Please sign up to get timely information municipal issues like water main breaks and changes to trash service. The Police department will provide important advisories and community bulletins. Special events, important items on the Town of La Plata's meeting calendar, and much more will be communicated through this free service. Please let us know what type of information you are most interested in receiving by contacting any of the Town staff at http://www.townoflaplata.org .